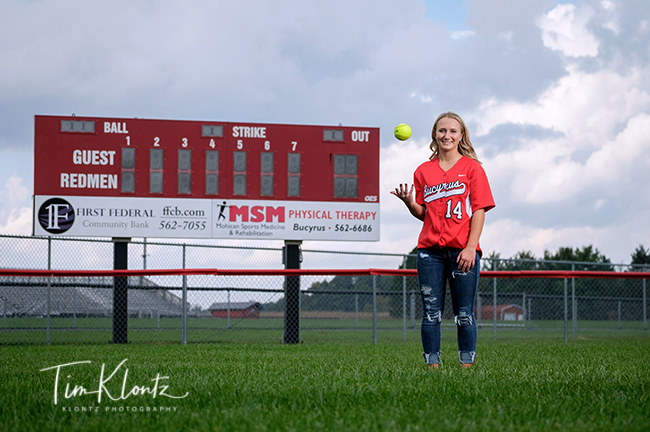 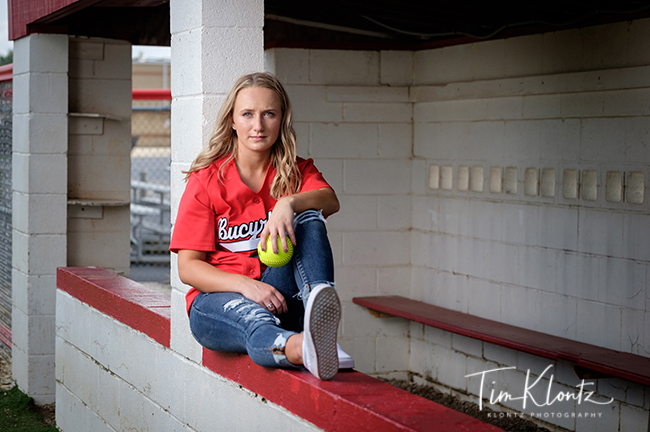 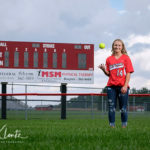 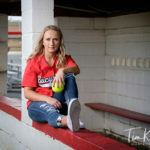 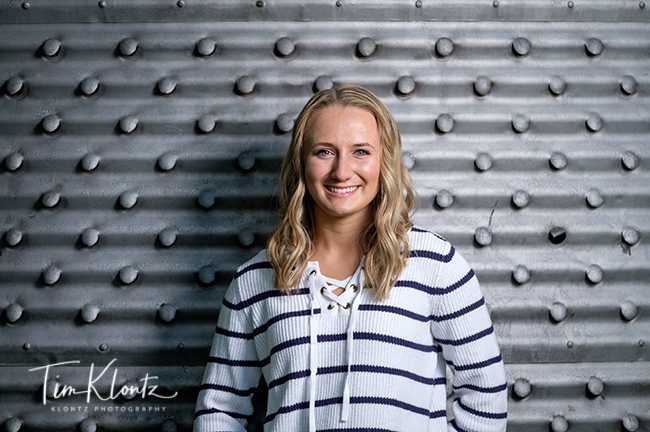 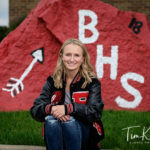 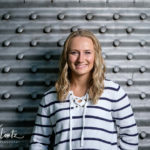 Lauren is a senior at Bucyrus High School. 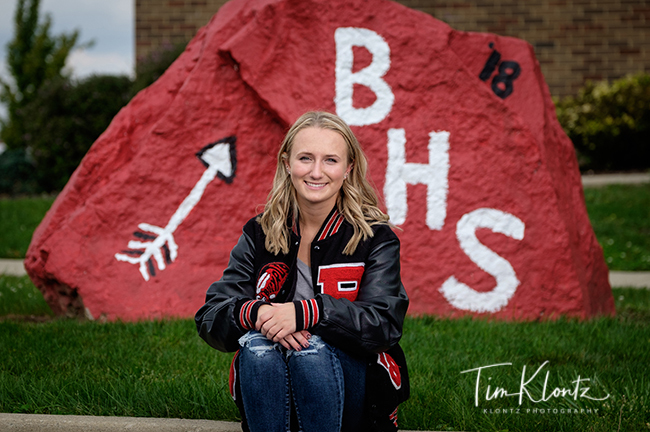 She is very active throughout the school year starting off with marching band in the fall, swimming and pep band in the winter, and softball in the spring! 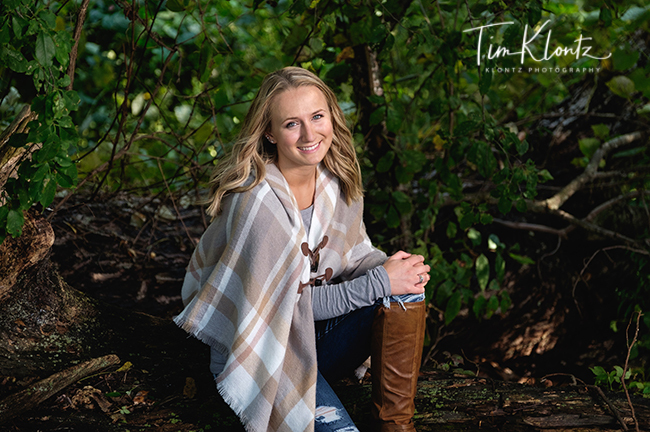 We had a great time with Lauren and wish her the best for her senior year!